working on getting leaner since the last six months. His trainer, Samir Jaura has been helping the actor get in shape with functional training, crossfit and training at the beach with ladders, tyres, ropes and sand bags. 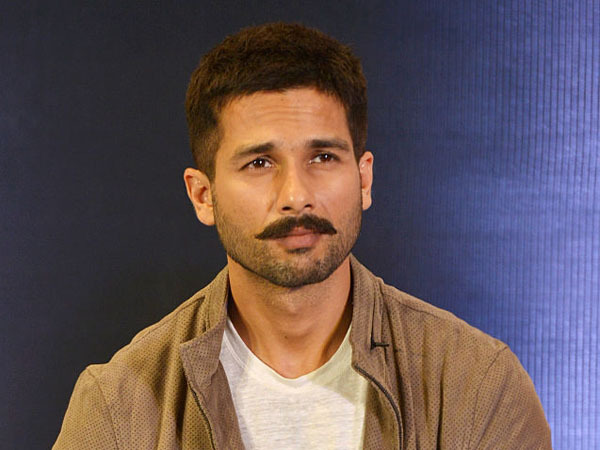 The training happens six days a week for two and a half hours and Shahid has also changed his diet to reach his desired goal.